Toronto Mens Fashion Week is just around the corner. 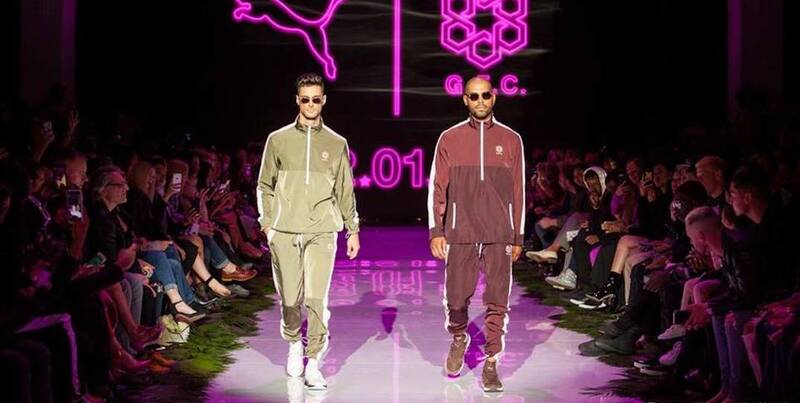 The runway events showcase the best in Canadian men’s fashion, includes many of the nation’s hottest designers. Among other new additions this year is a cannabis-inspired runway show. Tweed: Fabric of Creativity will take place on March 9. Tweed is one of the most recognized marijuana production brands in the world. And next week, it will bring together a collective of designers for an incredible one-of-a-kind fashion experience. Talents during Tweed’s runway show include Zane Barlas, NICO, Xian, Pascal Labelle, Candace Daniela, Tristan Licud, Nabeel Sheikh, JM Trends, Joseph Tassoni, Shelli Oh, Kristian Nielsen, Thomas Henry, Austen For, WRKDEPT, L’MOMO, Get Fresh Company, Ross Mayer, and FARLEY CHATTO.